Building renovation is often considered a burden usually associated with time-consuming planning, uncertainty about the costs and value of the planned measures, dust and unreliable professionals. 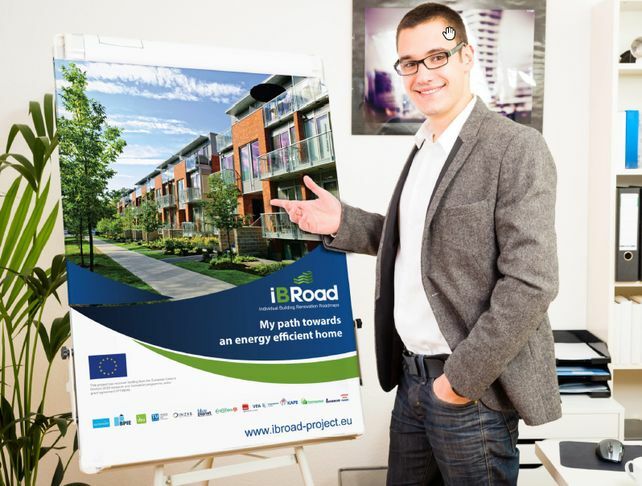 The iBRoad project focuses on an evolution of existing energy audit products and Energy Performance Certificates (EPCs) in order to become a real driver for deep renovations. The report will enable the energy auditors to help homeowners understand the importance of a long-term building renovation strategy by the creation of an iBRoad Roadmap and an iBRoad Logbook. The Handbook will guide the energy auditors through all necessary steps via short explanations and illustrations, and will explain the underlying fundamental principles that should be observed in the process, by using useful tips. Previous post National adaptation of the iBRoad concept in five countries.